Learn to setup and send data from your LoRa devices to the Conduit Gateway and on to Ubidots for data enablement. 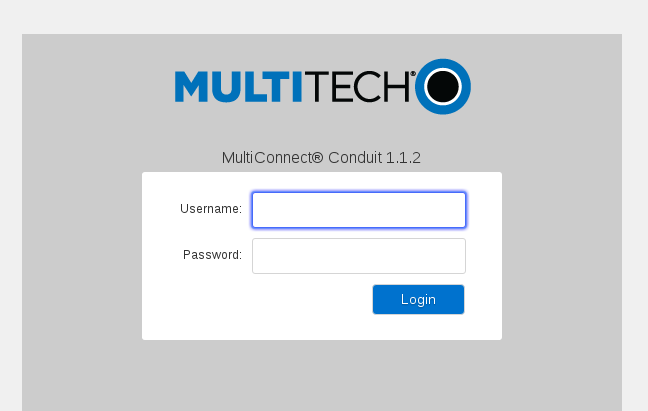 The MultiConnect® Conduit™ is a programmable gateway with an open development environment to enable machine-to-machine (M2M) connectivity using various wireless interfaces, including GPRS, 3G, 4G and LoRa. 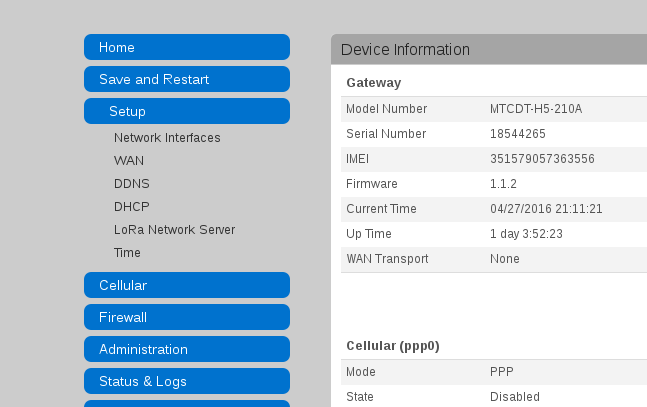 By following this guide you will be able to forward data received in the Multitech Gateway by different LoRa nodes or hardware and POST the data using a structured TCP/UDP protocol to Ubidots. 2. At the back of the gateway's housing, determine where you want to install the accessory card. You can install the card in either the AP1 or AP2 port. Remove the port cover to insert the mCard. 2. Locate the SIM card holder in the upper right corner of the opening. If a SIM card is installed and needs to be removed, slide it out of the SIM card hold. 3. Gently push the new SIM card into SIM card holder face up with the cut corner to the right establishing SIM connection with the Conduit gateway. 4. If not installing a battery or micro SD card, reattach the MultiTech nameplate to the Conduit using the screw removed in previous step. 1. Connect the Ethernet cable between the MultiConnect Conduit and your PC, then connect the power cord and wait for the Status LED to begin blinking. 2. 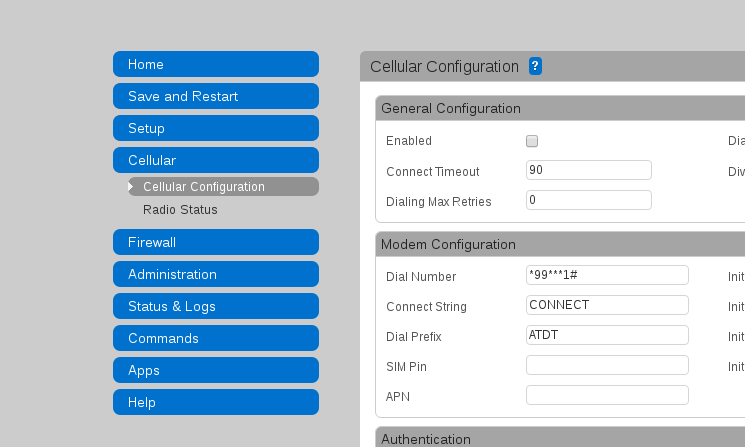 The MultiTech gateway ships with a static IP address 192.168.2.1. You should manually set your computer’s ethernet IP address to 192.168.2.5 so that it’s within the same subnet of the gateway. 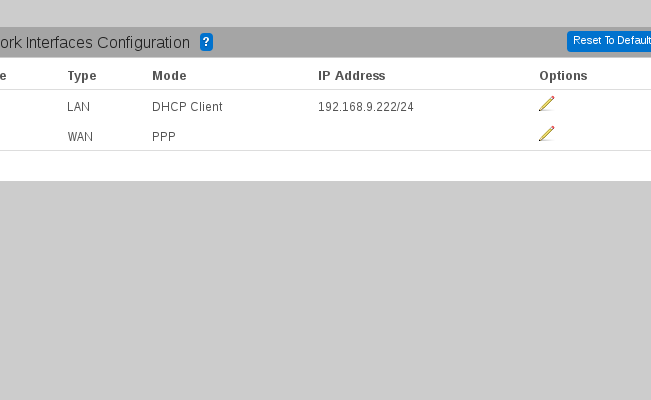 You can follow this link to configure an IP if you do not know how. 3. 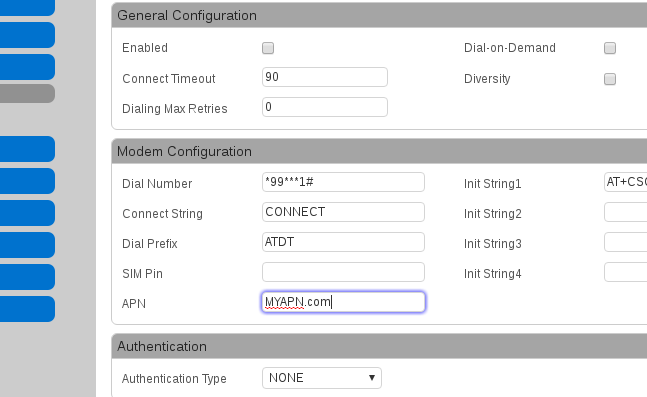 Open an Internet browser and type the default address for the device: http://192.168.2.1. When the login page appears, type the default user name (“admin”) and default password (“admin”). 2. 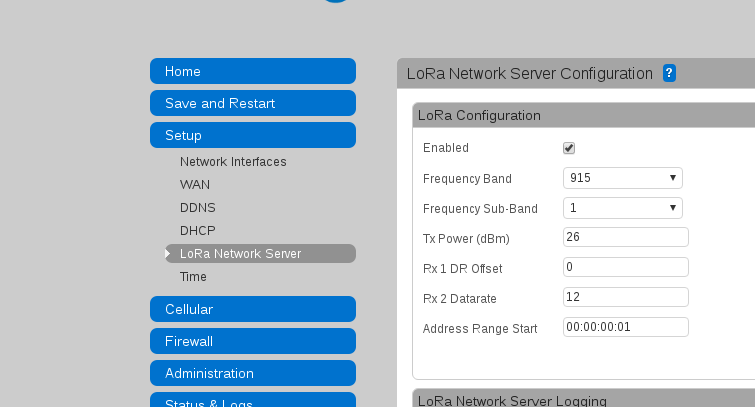 Set the desired Lora network name, Frequency Sub-Band, and Passphrase. 1. 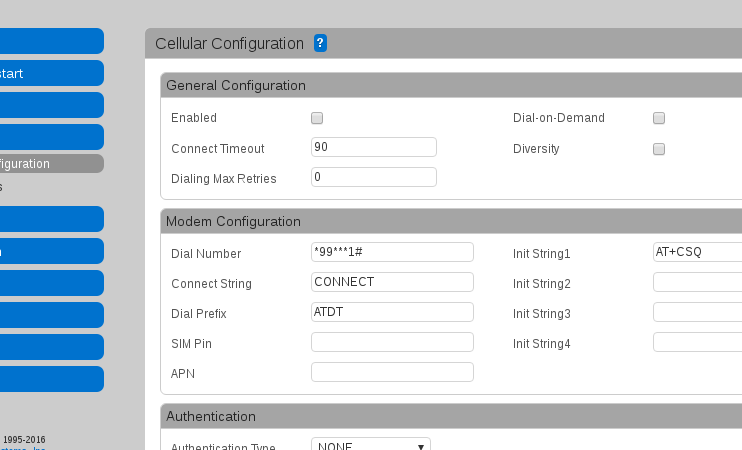 Go to Cellular –> Cellular Configuration to display the Cellular Configuration window. 2. Check the “Enabled” box to enable it. 4. Click on “Submit” to complete. Node-RED allows you to create your own programming functions to handle the gateway data by using a simple and visual interface. We’ll use Node-RED to relay the LoRa data to the Ubidots cloud, where the LoRa devices data can be put to good use in your Ubidots account. 1. 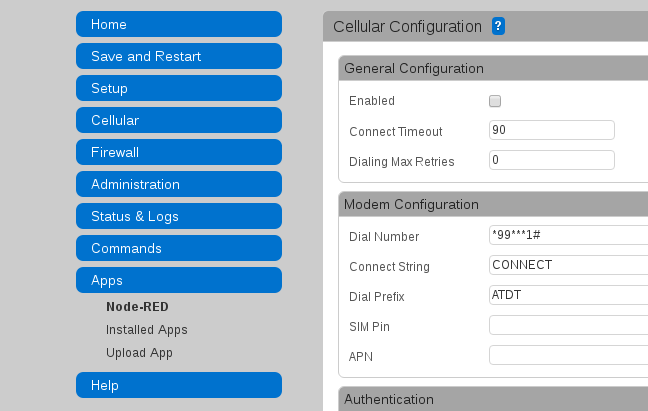 To connect Node-RED to Ubidots click on “Apps” then “Node-RED”. 2. 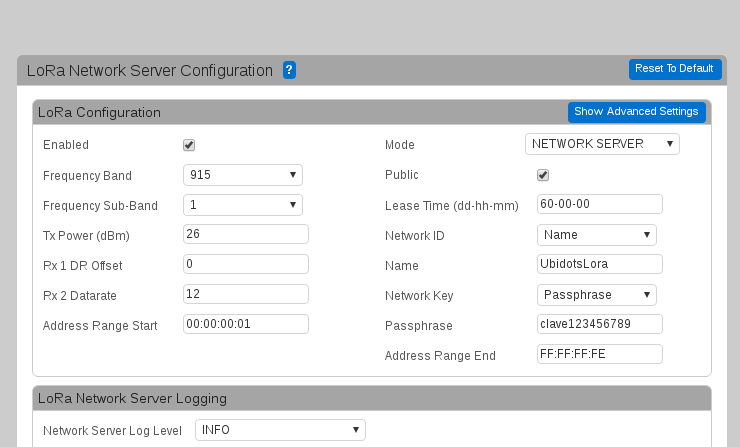 A new login page will appear; use the default “admin” user and “admin” password used for the main Conduit interface. 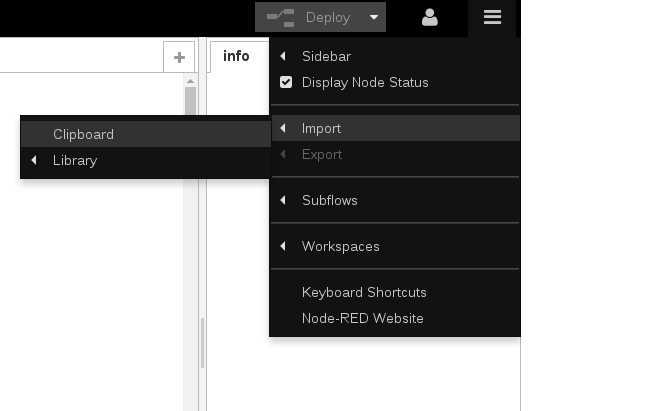 From the Node-RED menu in the upper right corner, select “Import” -> “Clipboard.” Then copy and paste the code provided below. Click on Ok to place the block diagram in your Node-RED project. 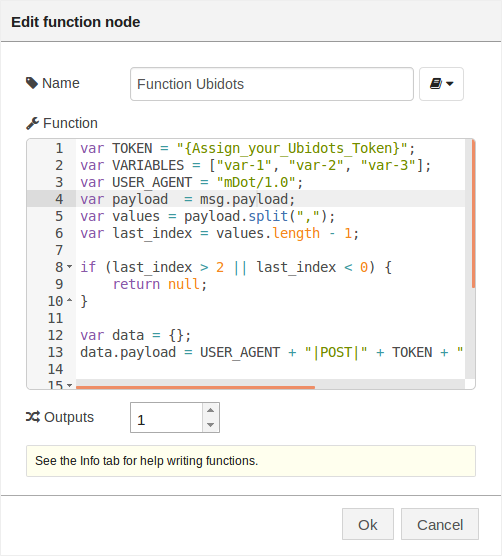 Double click on label named Function Ubidots and you’ll see a code snippet. In this code, change “TOKEN” for your unique Ubidots account token. IMPORTANT NOTE: The mDot device lets you to send a packet with 11 bytes max payload limit; please ensure that the total number of the bytes of the package does not exceed 11, the library does not make any check of byte size. 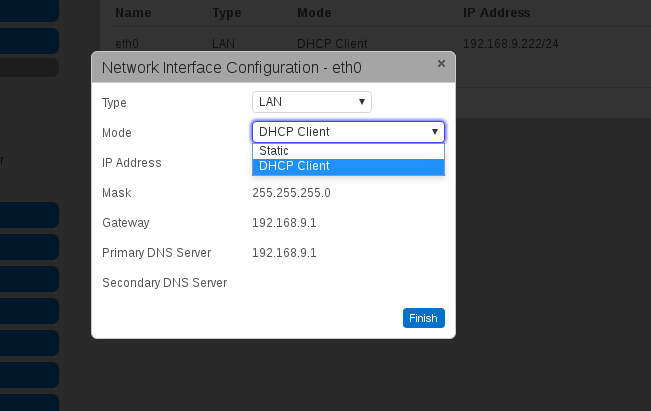 With this simple tutorial you are able to POST the data received from the LoRa nodes in the Multitech Conduit Gateway to Ubidots Cloud where the data can be enabled to influence good decision making.